Kashmiri recipes are mildly flavored and very rich in texture. 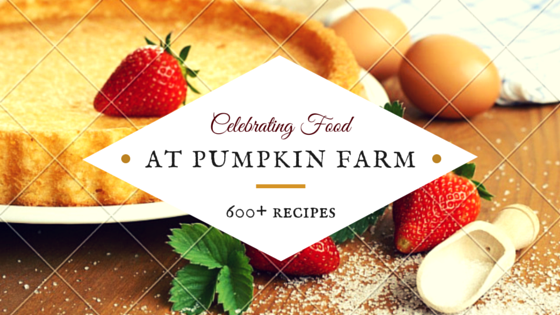 The abundance of fruit orchards and mild spices is evident in their recipes. The influence of mughal and middle eastern flavors also gives the cuisine a well rounded richness and elegance. 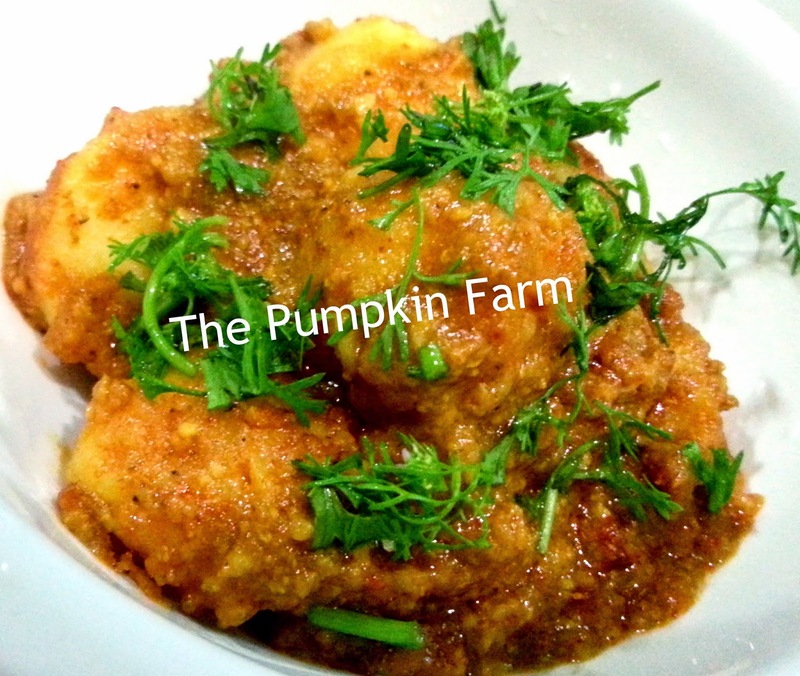 I have made the kashmiri dum aloo, kashmiri pulav several times. I was in no mood to make the koftas so was looking for a recipe simple yet typical kashmiri when I stumbled upon this. Please try this recipe to understand the depth of its taste..
2) In a non stick heat some oil. 3) Add the potatoes and saute them. 4) Add the red chilli powder , turmeric, coriander and cumin powder and dry roast it. 7) Garnish with coriander and serve with hot parathas. love baby potatoes with cumin / fennel... they are so tasty and so flavorful..
Saunfwale aloo is just inviting me, just need some rotis to relish this dish. That is a simple recipe and the dish looks great. Must try it. fennel lends a very nice aroma to any dish and these potatoes look lovely. Looks so rich Pradnya, I am sure I will end up with so many bookmarks..
Hey a different Aloo recipe from Kashmir! Good choice. That is one flavorful and delicious aloo curry. Love the spices in dum aloo. your aloo is differnt from what I make. I specially liked the no deep frying part. 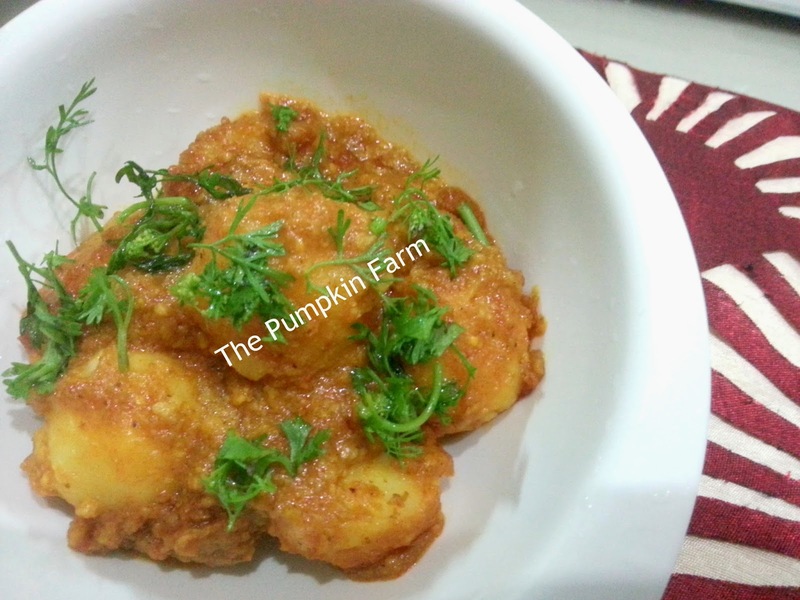 Oh my Pradnya!That click is so good!Am sure my kids will love it with that fennel flavor.